Barbara Kingsolver on Creating "Unsheltered"
October 17, 2018 / Modified oct 19, 2018 3:05 p.m.
Also on Arizona Spotlight: The hosts of "Boom Goddess Radio" tell about creating a podcast designed for their generation; and travel writer Jane Stern on exploring the very best American "Roadfood". What is Boom Goddess Radio all about? 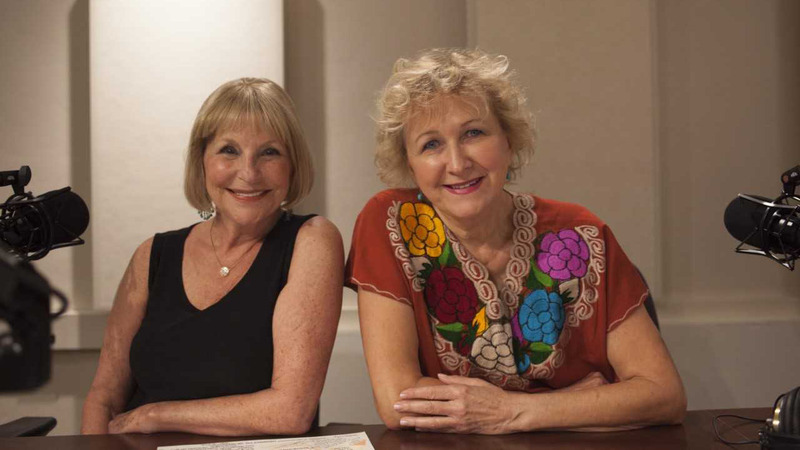 Mark talks with Barbara Peters and Andrea Gould-Marks, two of the podcast's three hosts, about finding diverse stories that hold special appeal to women of the "Baby Boomer" generation. Andrea Gould-Marks & Barbara Peters, two of the three founding hosts & producers of Boom Goddess Radio. Best-selling author Barbara Kingsolver makes a return visit to Tucson this month, part of a national tour in support of Unsheltered, her first novel in six years. Kingsolver talks to Tony Paniagua about creating the book, and why she decided to let history and science guide her storytelling. Antigone Books Barbara Kingsolver at 7 pm on Saturday, October 27th at the Berger Performing Arts Center at 1200 West Speedway. 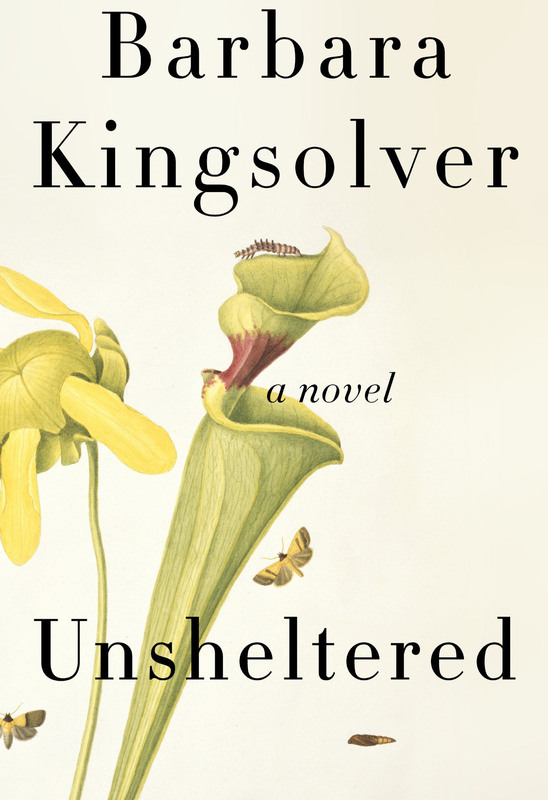 Barbara Kingsolver's return to fiction after a six year break, "Unsheltered". And, meet author, Tarot card reader, and fully trained emergency medical technician Jane Stern. Jane and her partner Michael have been exploring America's least-traveled thoroughfares in search of the perfect Roadfood experience since the 1970s, and they are always willing to take their readers and NPR listeners along for the ride. In conjunction with the current exhibition Longer Ways to Go: Photographs of the American Road, the Center for Creative Photography is welcoming road food experts Jane and Michael Stern for a free evening of conversation on Thursday, October 25 at 5:30 pm. There is also a chance to go on a field trip with the Sterns to one of their favorite Tucson dining spots. 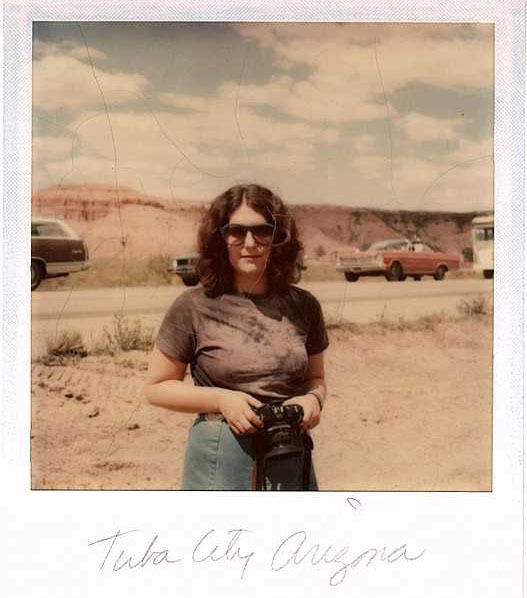 Jane Stern, on a previous trip to Arizona in search of "Roadfood". "The War of the Worlds" Returns to the Silver Screen in Tucson Women Migrate Across More Than Borders The Conversation That America is Not Having Over "The S Word"